Laura Whitmore has been announced as the new co-host of online music series 'Red Stripe Presents: This Feeling TV'. 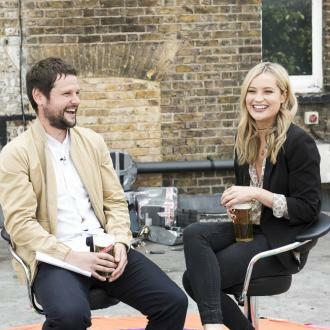 Laura Whitmore has joined online music show 'Red Stripe Presents: This Feeling TV' as co-host. The 33-year-old presenter - who got her first big break on TV after entering a competition for MTV 11 years ago - has landed the gig alongside Radio X DJ Gordon Smart, who has been running the popular YouTube series, which has seen guests including actor Stephen Graham, The Libertines' Carl Barat and rising music stars such as Tom Grennan, Bang Bang Romeo and Gerry Cinnamon appear for chats and performances. Laura said: ''Music is a huge part of my life; from going to see live bands and heading to festivals, to watching unknown talents grow into household names - it's the best thing about working in this industry! 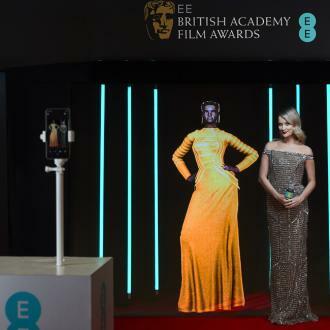 Gordon, who launched the first show in April 2017, praised his new colleague and said she will ''no doubt'' bring the series to a ''wider audience''. He added: ''Laura will be a fantastic addition to the 'This Feeling' and Red Stripe family! Laura's first show will be filmed at the legendary Nambucca in north London on April 24. The hit series - which has been viewed over 1.5 million times - has also seen the likes of Abbey Clancy, Holly Willoughby and former Oasis manager Alan McGee appear. 'This Feeling' and Red Stripe are the frontrunners in promoting the artists of the future, and the Jamaican beer brand have announced they are increasing their investment in live music by sponsoring 300 'This Feeling' club nights and providing a platform for 1000 bands to perform across the country. Laura Whitmore Brands Claims She Sent Giovanni Pernice Abusive Texts "Lies"